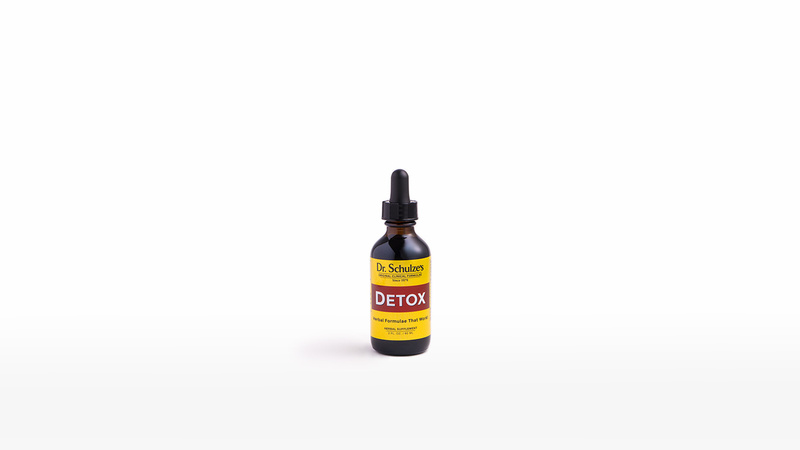 CLEANS accumulated toxins and poisons out of the body’s blood and lymphatic system. PROMOTES healthy skin and complexion. The most powerful DETOX formula available anywhere. 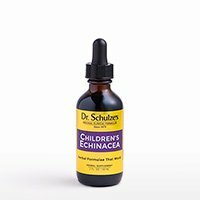 I had swollen lymph nodes under my arms and on my neck. 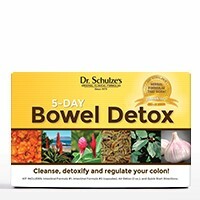 And I got them all down to normal size with Detox Formula. 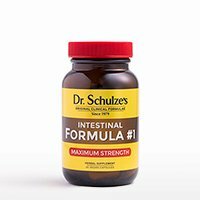 Thanks Dr. Schulze! 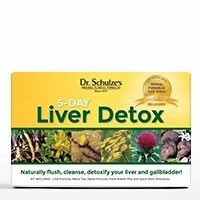 I take a double bottle of Detox Formula in one week and it very much helps to keep me alive. 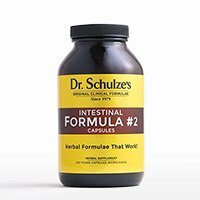 I love you, Dr. Schulze! 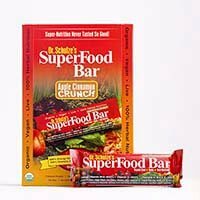 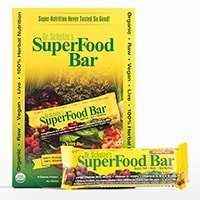 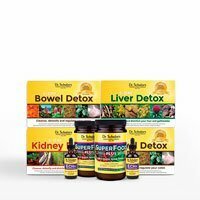 If I was not taking the products I would not be in good health. 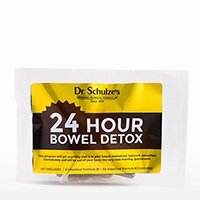 Thanks Dr. Schulze! 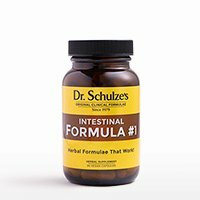 This formula is based on the famous Hoxey Formula and Dr. Christopher’s Red Clover Combination (both herbalists were arrested on numerous occasions for these formulations), as well as many similar powerful alternative (blood-cleansing) formulas from around the world. 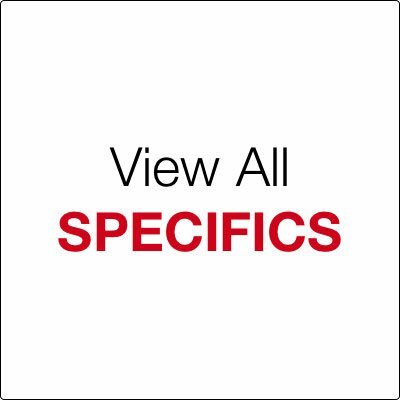 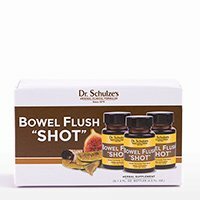 The following is common knowledge from highly respected and accepted medical texts. 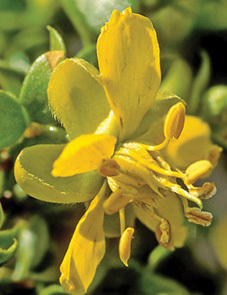 According to pharmacology manuals, Chaparral contains Nordihydroguaiaretic Acid. According to The Merck Index (one of the most respected medical chemical books in the world), this acid from Chaparral is listed as an antioxidant with a Therapeutic Category as an antineoplastic—an agent that prevents the development, growth and proliferation of malignant cells (according to Taber’s Cyclopedic Medical Dictionary). 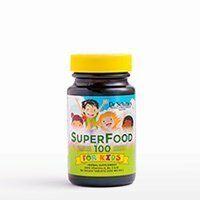 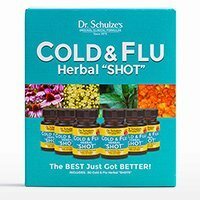 Other botanicals in this formula are highly discouraged by medical doctors, like Lobelia Seed, Poke Root and even Red Clover Blossom. 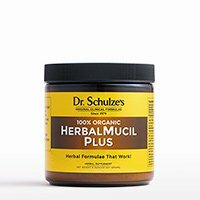 Consequently, many herbalists (including Dr. Schulze) have been arrested and jailed for even discussing the benefits of these types of herbs. 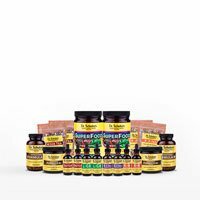 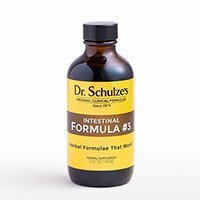 But be assured, the herbs in this formula are classic and traditional cleansing tonics, and the same ones that he used successfully for many years in his clinic. 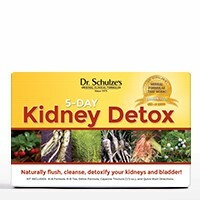 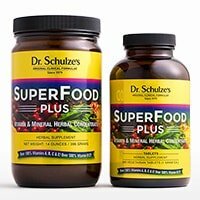 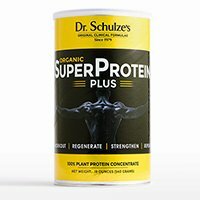 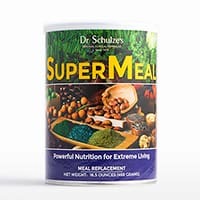 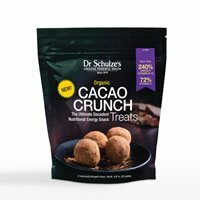 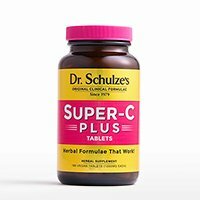 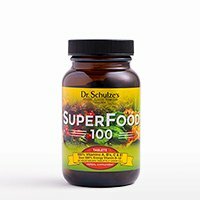 When doing either the 5-Day LIVER Detox or the 5-Day KIDNEY Detox, Dr. Schulze had EVERY patient in his clinic consume one entire bottle of his Detox Formula within the week.